Whether you’re building a company, building a brand or building a website, you, as the designer, are responsible for ethical design. As designers, we have great powers to build these tools, but we also have great responsibility! We have all seen some “bad design” or bad user experience. 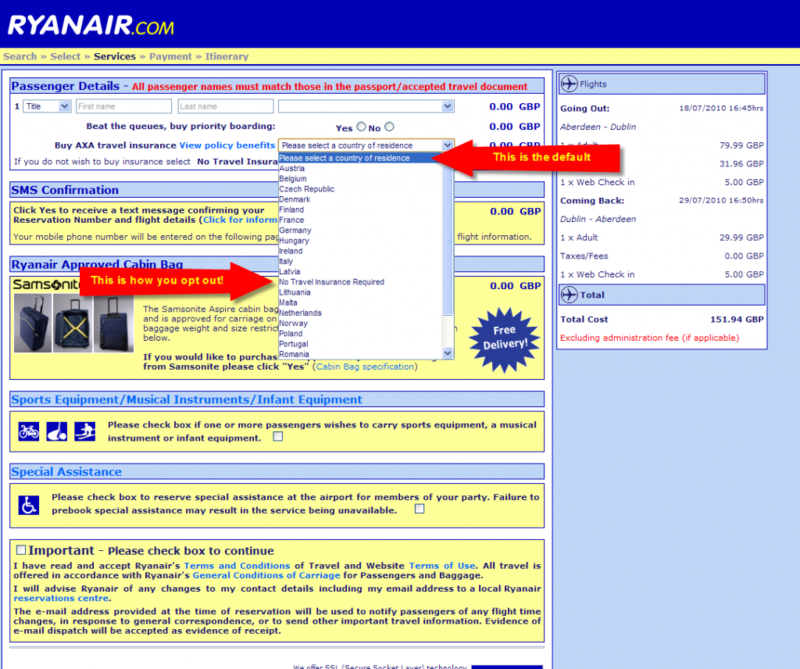 (ahem… Ryanair!) These days, we are seeing this more and more often and it is being coined as “Dark Patterns” by Harry Brignull A Dark Pattern is a type of user interface that has been carefully crafted to trick users into doing things, such as buying insurance with their purchase, signing up for recurring bills, lengthy and difficult opt-out processes — they are not mistakes, they are carefully crafted with a solid understanding of human psychology, and they do not have the user’s best interests in mind. Check out darkpatterns.org to see definitions of the numerous types of unethical UX practices, along with examples. You can even submit your own example and add to the wall of shame! With our great responsibility, it is time that we take a stand and create new web standards. Do it people!